Ah, The Joys of Booze & Internet Anonymity! ≈ Comments Off on Ah, The Joys of Booze & Internet Anonymity! 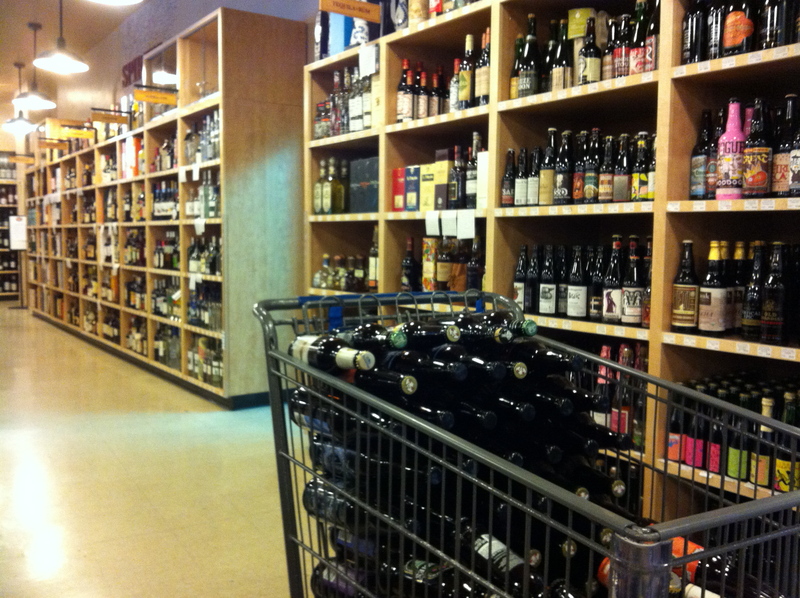 So, you’ll all remember the great Booze Hunt of 2013, yes? Insert a smirk and a wink here. I’m completely not upset about it. That’s why there’s no “BoozeGuru.Net” tag on my photos. It’s the Internet. Everything is going to used be everyone else. If I have anything to which I’m particularly attached, I’ll tag it. But hey, if you all find other uses of my photos on the Interwebs, please let me know! I love seeing my stuff as it makes its way off into the wilds of the digital jungles.